This Saturday we’ll be pouring from a few bottles of 2003 Louis Jadot White Burgundy, all originating from Premiers Crus in the Côte de Beaune, and all Domaine grown, raised and bottled. 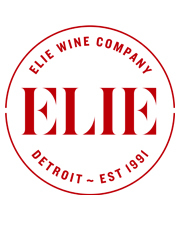 With ten years of age, these wines should be reaching their peak of expression and pair exceptionally well with ripe cheeses, poultry liver pâtés, or perhaps a special dinner of Great Lakes Whitefish in cream sauce to celebrate the last few weeks of summer. 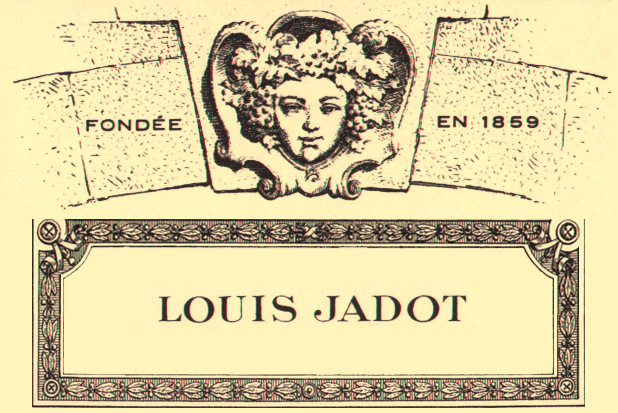 Maison Louis Jadot has been producing remarkable Burgundy wines since its founding in 1859. Not only one of the largest producers of estate Burgundies of the Cote d’Or, Maison Louis Jadot is one of the most celebrated exporters of premium Burgundies, owning close to 140 acres of vineyards from 24 of the most prestigious sites in Burgundy. In French, Grèves means sandy, small stones. Chalky soils with white marl. The vineyards are spread over gentle slopes with an eastern orientation that allows maximum sunlight. Morgeot is one of the top two or three 1er Crus of the village. Chalky soil of medium density roughly midway between Meursault and Montrachet.. Very stony clay and chalk soil that drains well and warms through easily. Superb climate situated on the lower slopes of Mont Rachet. Benefits from the same shallow, well-drained, clay and chalk soil as Les Combettes. You can purchase any one bottle, mix-and-match as you please, or we’ll put together a six-pack sampler perfect for gaining insight into the differences of terrior from Premier Cru parcels in the Côte de Beaune.